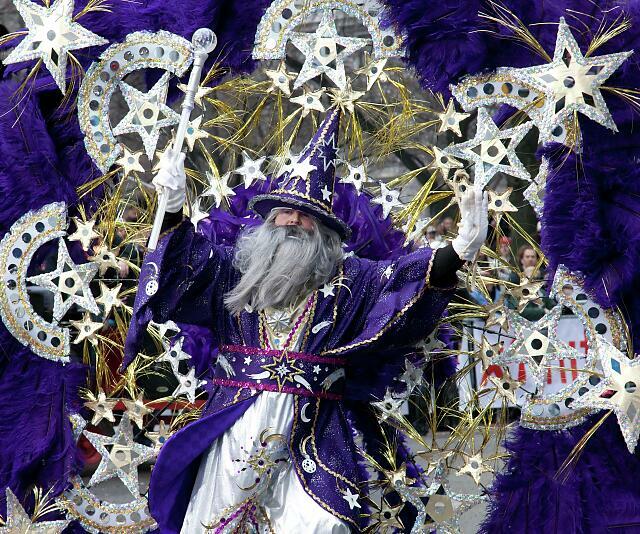 Mummer’s Parade on New Year’s Day, Philadelphia, Pennsylvania. 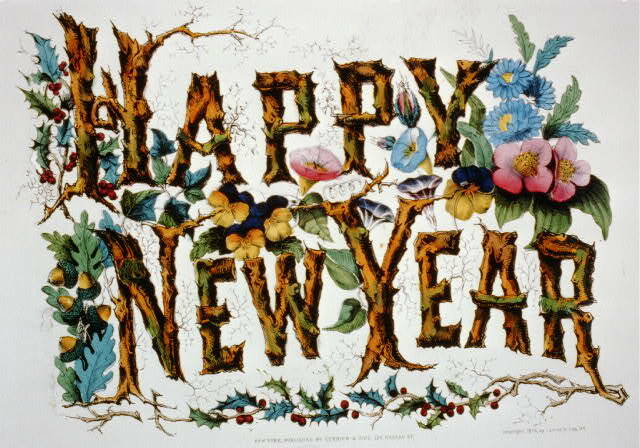 By Carol Highsmith, 1/1/2011. 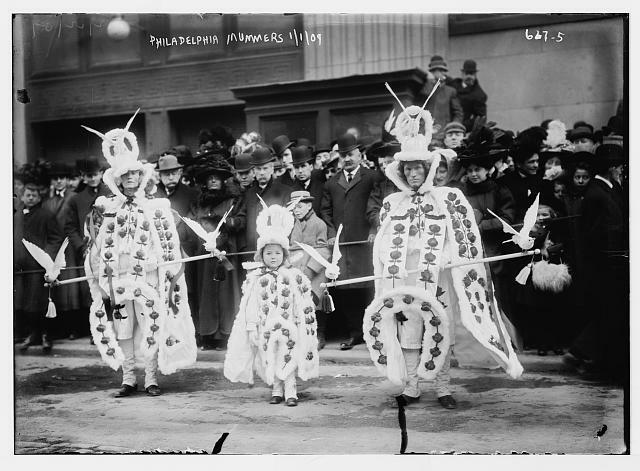 Same parade, 102 years before the one pictured above. 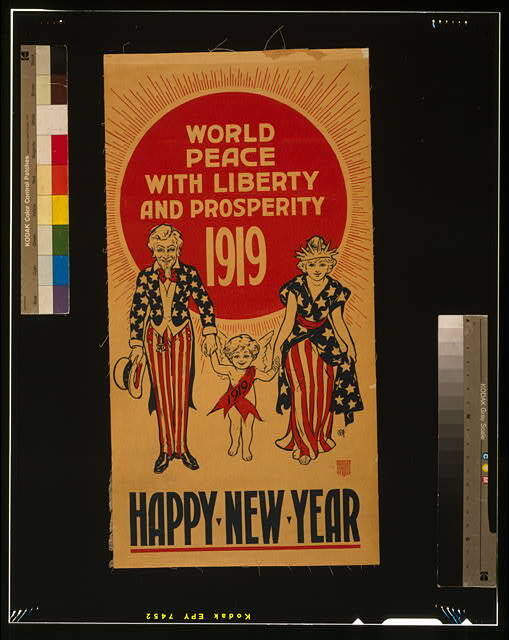 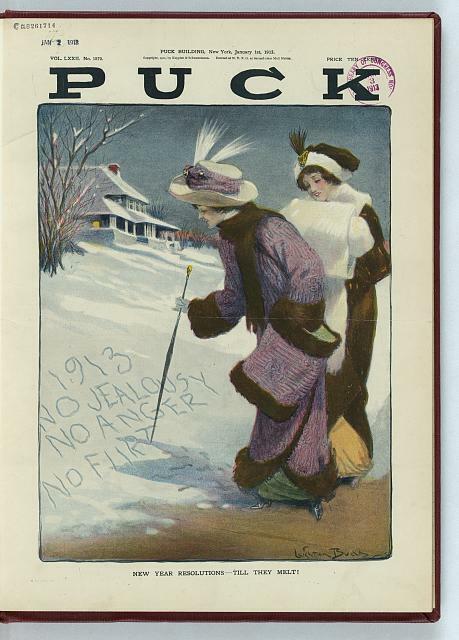 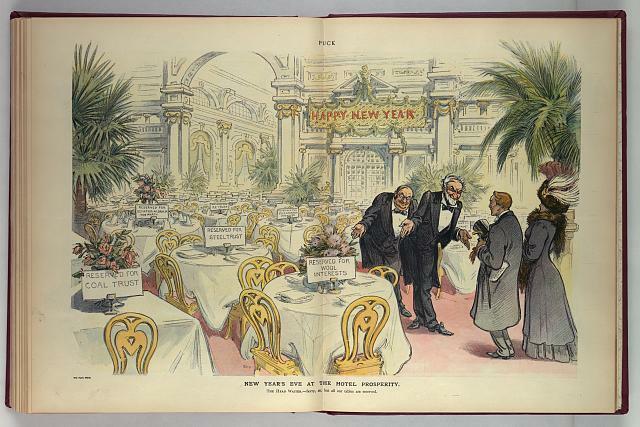 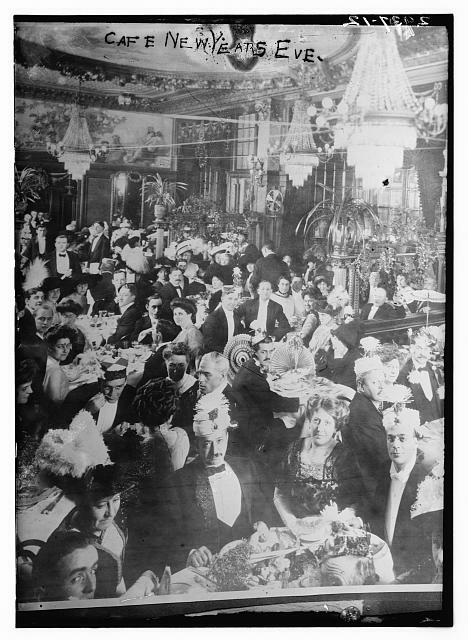 Posted in Carol Highsmith, Historical, Library of Congress, Places | Tagged: Carol Highsmith, Library of Congress, Mummers Philadelphia, New Year, New Year's, Udo Keppler | Comments Off on Happy New Year!